Adults private cricket coaching clinics for individuals and teams. 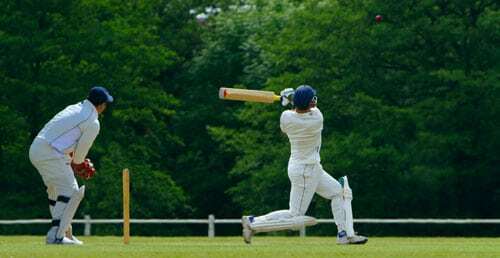 Our adults private cricket coaching is suitable for individuals and teams who want to improve technique in all areas. 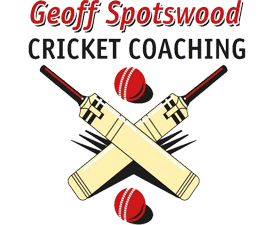 Cricket training sessions are conducted by Geoff Spotswood, a level 3 cricket coach (Cricket Australia), and are tailored to the individual needs of each player. Coaching can be conducted at your training grounds or at one of our preferred venues).